Rotherfield FC, the owners of Bishopswood Sports Ground, have adopted a zero tolerance policy on the matter of dogs fouling the pitches and surrounding areas. A dog owner has a legal duty to clear up after it on public land. Recently the lack of consideration shown by some dog owners (we are quite aware that they are the minority) is putting the safety and well being of the users of the pitches at risk. From the 1st January 2015 no dog will be permitted to enter marked out pitch areas. The club shall keep a log (no pun intended) of all instances of fouling and if it reaches an unacceptable level then dogs on leads on all areas of the site will become compulsory. Should it continue or any of the rules breached, then any dogs not belonging to members of the club will be prohibited from entering the site. Should any members dogs foul the pitches and not be cleaned up immediately then the club reserves the right to remove their membership. 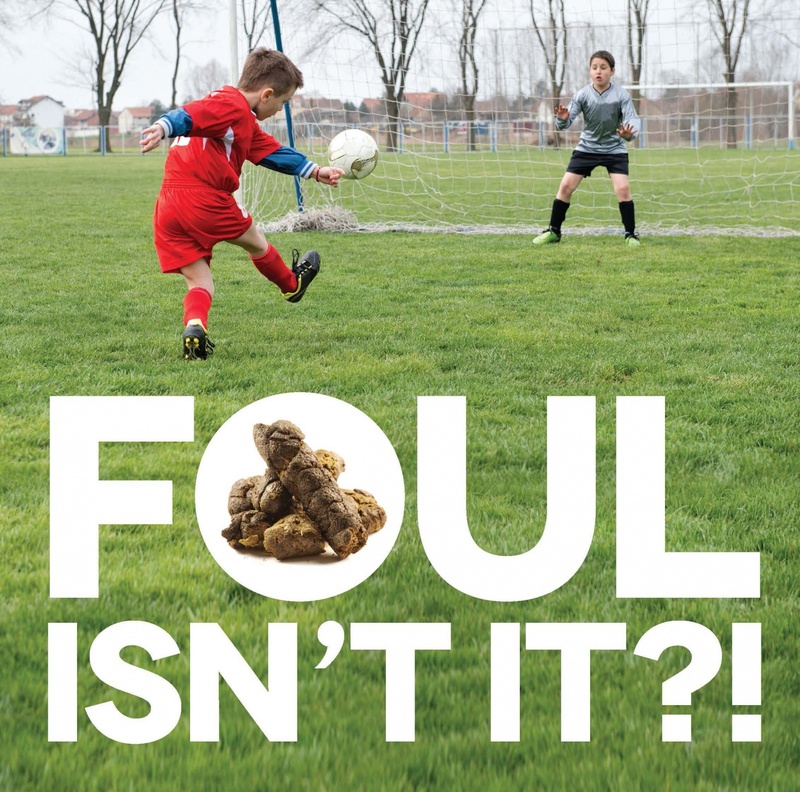 If you see anyone's dog fouling the land and it not being cleared up immediately, or find instances of mess within the grounds then please email foul@rotherfieldfc.com stating where and when you discovered it.